Ten years ago, demonstrations were held around the world to protest political repression and imprisonment in South Vietnam. 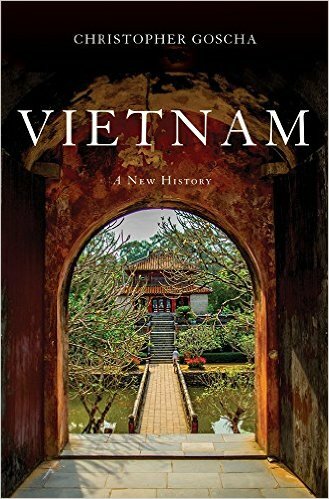 Seven years ago, Communist forces completed their conquest of South Vietnam. 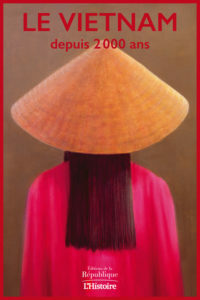 In June of 1975, the new regime ordered hundreds of thousands of Vietnamese to report to authorities for « re-education ». Many are still held in the camps today, but the world is mostly silent on their plight. « Re-education » means different things to different people. 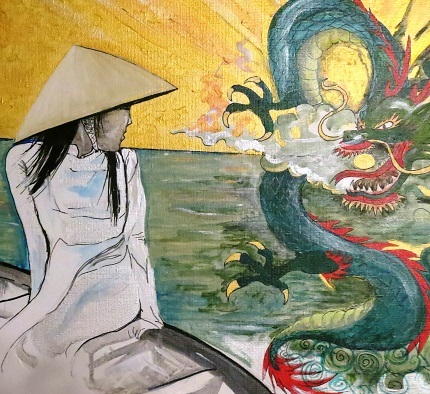 To the Hanoi regime and its more vocal defenders abroad, re-education is seen as a very positive way to integrate the former enemy into the new society. It is, according to Communist leaders of Vietnam, an act of mercy, since those in the camps deserve the death penalty or life imprisonment.(1). The former prisoners, on the other hand, see re-education from quite a different perspective. Re-education as it has been implemented in Vietnam is both a means of revenge and a sophisticated technique of repression and indoctrination which developed for several years in the North and was extended to the South following the 1975 Communist takeover. Yet it has largely failed in its effort to remold individuals because the ideology upon which it is based underestimates the power of the human spirit. 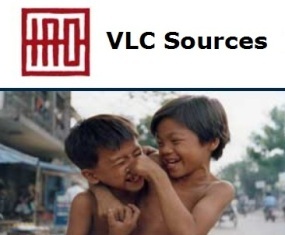 In preparation for this report, we have interviewed over 200 former prisoners from Vietnam’s re-education camps and examined all available articles from the Hanoi press and the Western press on the camps. The picture that emerges from our research is of hard-labor camps where hunger and disease predominate, where prisoners are harshly punished for minor infractions of camp rules, subjected to political indoctrination and forced to write long « confessions » denouncing themselves and others for alleged misdeeds in the past. 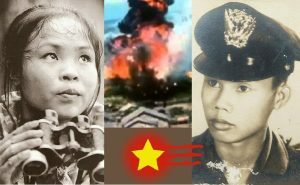 In this article, we will begin with a brief description of the beginnings of the re-education system in North Vietnam, and then examine the re-education camps that have been instituted for the South Vietnamese since 1975. 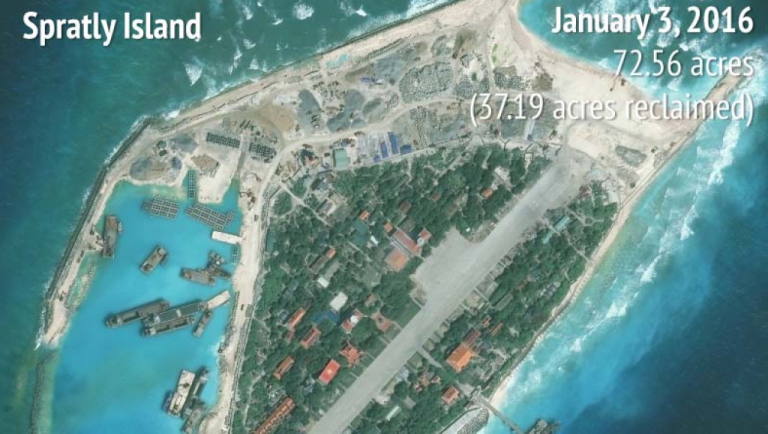 We will focus this report on the re-education camps in Vietnam, rather than the prisons, of which there are many, because we have much less information about the latter. 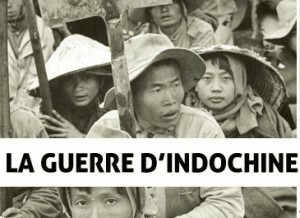 According to Hoang Son, a spokesman for the Hanoi regime, the use of « re-education » camps began in North Vietnam in 1961, at a time, he says, when the United States and the South Vietnamese government of Ngo Dinh Diem had sabotaged the 1954 Geneva Accords, and were attempting to incite rebellion among « counter-revolutionary elements » in the North, most notably among former members of the pro-French army and government that existed during the colonial period. Son cited acts that threatened public security, such as « economic sabotage » and attempted assassinations of Party cadres. 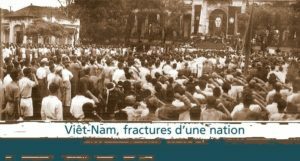 It was under these circumstances, said Son, that the DRV (« Democratic Republic of Vietnam ») enacted on 20 June 1961 Resolution 49-NQTVQH, with the task of concentrating for educational reform « counter-revolutionary elements who continue to be culpable of acts which threaten public security. » (4). « 1) All old dangerous spies, guides or agents, all elements of the old puppet army or administration, former Rangers with many heinous crimes, who received clemency from the Government and much education but who still obstinately refuse to reform and who still have acts threatening public security. The circular also described different categories of « professional scoundrels, » including thieves, pimps and « recalcitrant hooligans, » all of whom have been « educationally reformed » many times, but « who refuse to mend their ways. »(5) It is evident, therefore, that « professional scoundrels » would mean common criminals, while « obstinate counter-revolutionary elements » would generally refer to political criminals, in the eyes of the government, and those imprisoned on the latter basis should therefore be regarded as political prisoners. esolution 49 set the period of « educational reform » at three years, but allowed for early releases for those who « genuinely reform, » while stating that those who « refuse to reform » will have their period of « educational reform » extended. According to Hoang Son, as of 1980 all those in North Vietnam who were interned in the early 1960’s for reeducation have since been released (but how many of the released have since been arrested?). On the other hand, he said, there are still « a small number of counter- revolutionary elements interned in virtue of Resolution 49 since the beginning of the early 70’s. »(6). 2) democratic freedoms, such as freedom of speech, press, assembly, belief, movement, organization, meeting, residence and freedom of political activities. (2) Those who have been arrested in the years since 1975 for attempting to exercise such democratic freedoms as those mentioned in Article 11 of the 1973 Paris Agreements. In other words, both categories of prisoners are held in direct violation of Article 11 of the 1973 Paris Agreements, an international treaty, and therefore of international law. The others ordered to report for « reform study » were not allowed to attend during the day and go home at night, but were instead to be confined to their sites of « reform study » until the course ended. 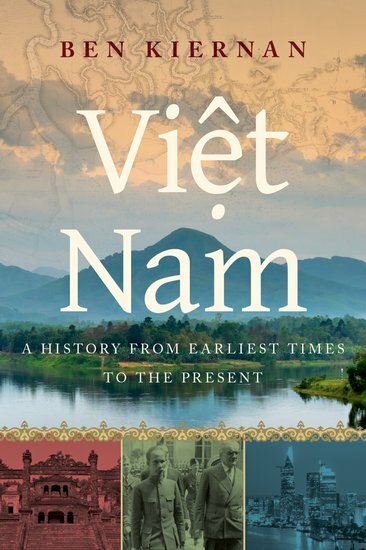 Nevertheless, there was some hope, for the government gave the clear impression that reform study would last no more than a month for even the highest ranking officers and officials of the former government in South Vietnam, and ten days for lower-ranking officers and officials. Dr. Tran Xuan Ninh, a pediatrician who served as a medical officer in the armed forces, was among those who eagerly reported for re-education with ten days provisions, as prescribed by the government. Compared to what had been expected, the deal was too good, said Dr. Ninh – three days of re-education for RVN soldiers, ten days for low-ranking officers and officials, and one month for high-ranking RVN officers and officials. Many teachers reported for reeducation, assuming that they would have to undergo it sooner or later anyway. sick people also reported for re-education, assured by the government (falsely) that there would be medical doctors and facilities in the « schools » and the patients would be well treated.(11). Yet, as we shall see, very few, if any, of those ordered to report for ten days or thirty days were released within that period, and many still suffer in the camps seven-and-a-half years later, living under the most inhuman conditions. 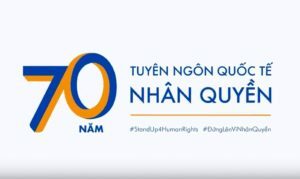 Thus we see that hundreds of thousands of Vietnamese have been detained in re-education camps since 1975 not for any specific individual deeds, but for the act of collaborating with the other side during the war. 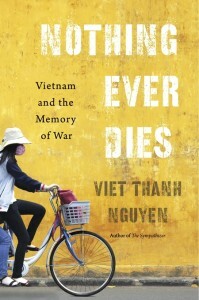 This applies not only to top-ranking government officials and military officers of the former regime in South Vietnam, but also to more ordinary people such as medical doctors conscripted into the army (like Dr. Ninh), who were told that in treating sick and wounded soldiers, they had committed the crime of « strengthening the puppet forces. » College graduates, who attended officer’s training school, as required by law, and then became RVN reserve military officers were also sent to the re-education camps.Others sent to the camps in June of 1975 included nearly 400 writers, poets and journalists and over 2,000 religious leaders, including 194 Buddhist, Catholic and Protestant chaplains,and 516 Catholic priests and fathers.(13). Even leaders of the opposition to U.S.-supported regimes, such as the legislator Tran Van Tuyen (who died after three years imprisonment) were sent to the camps. Furthermore, Amnesty International has appealed to Hanoi on behalf of many writers, scholars, priests, human rights activists and others who had no connection with the Thieu regime or previous South Vietnamese governments supported by the U.S., yet were arrested « months and even years after the end of military conflict in April 1975. » Amnesty International believes that « many were detained for the nonviolent expression of views critical of the present government. »‘(14). Under the present legal system in Vietnam, the government can, in political cases, detain an individual for up to twelve months for interrogation without formal charge or trial.(15). Some Vietnamese, such as leaders of the Unified Buddhist Church arrested in April 1977 have been held for interrogation for much longer than twelve months. Following this period, the prisoner may be (1) released with a formal warning, (2) sent to a re-education camp in accordance with the 1961 Resolution 49, or (3) brought to trial. From the discussion so far, it can be seen that the Hanoi government grants itself sweeping powers of arrest and imprisonment, and these powers are based not on any sense of justice, but on the desire to protect the security of a totalitarian government. It is from these circumstances that so many Vietnamese have fled the country over the last seven years. 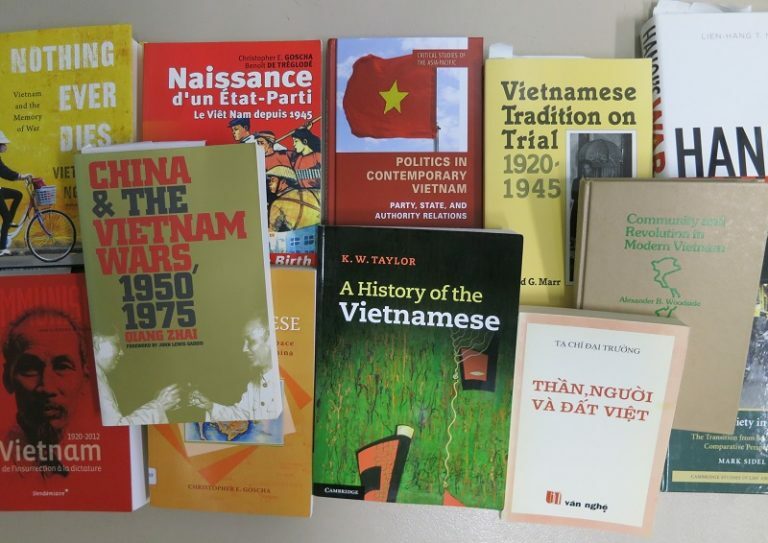 We know of at least eighty re-education camps in northern and southern Vietnam, although it is possible that some of them may have been closed or consolidated since the prisoners we interviewed were released. Many of the camps are arranged in groups of three or four, with three to fifteen miles between each sub-camp. In the South, the camps are generally located in the remote jungle areas or near « safe » villages (pro-NLF before 1975). The high-ranking military officers and government officials of the former regime in South Vietnam, along with other Vietnamese considered high-security risks, were moved to camps in the North, some near the Chinese border, in 1976 and 1977, but they were moved away from the border with the outbreak of hostilities in 1978. According to Amnesty International, conditions vary widely in thee camps, depending on their location, the composition of prisoners in the particular camps and the administrators of the camp, among other factors.(18). In its 1978 annual report on world conditions, Amnesty International said there were four categories of re-education camps in Vietnam, and described them in the following manner: « (a) detention centers in towns where the initial inquiries are held; (b) second category camps which hold both criminal and political prisoners, where detainees are encouraged to write accounts of their backgrounds; (c) third category camps where prisoners are held according to the nature of their alleged past offenses and (d) camps for former senior officers and members of intelligence services who have been judged to be `ac on’ (wicked), which are mostly situated north of Hanoi. »(19). With regard to the third category camps mentioned, this is apparently referring not to specific deeds committed in the past but rather to positions held. For example, low-ranking military officers would be in certain camps in the South, while high-ranking officers and officials would be in other camps, usually in the North. Most of the former prisoners we have interviewed have been in between three and five different re-education camps. It is our belief that the movement of prisoners from one camp to another may be intended to delay Vietnamese from knowing the whereabouts of their relatives in the camps and to prevent prisoners from forming bonds of friendship with each other or with some of the guards. Some of the camps are administered by the military, some by the security police, and some by both. In assessing conditions within the camps, there are basically three sources we can rely on: (1) official statements of the Hanoi government, (2) accounts by visitors to the camps and (3) accounts of the former prisoners. All three sources must be considered, but the value of the first two sources is limited. We have found translated articles from the official press to be very useful, especially with regard to rules that prisoners and their families are required to obey, and also with the attitude displayed by the government in these articles. But articles for foreign consumption tend to be highly self-serving and propagandistic. Nevertheless, such possibilities are not considered by most of these delegations, and this attitude is precisely why they were invited to tour the model camps. 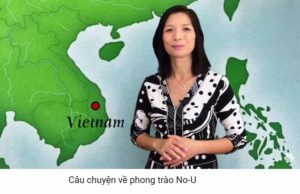 Since these visitors are ideologically predisposed to support the Hanoi regime, committed to improving relations between the regime and Western countries, they naturally try to portray the reeducation camps in the beat possible light — as if the typical camp were merely a training school rather than a prison. In defending the re-education camps, these visitors encourage the Hanoi regime to continue this policy and therefore bear a responsibility for the suffering of Vietnam’s political prisoners. While it is true that conditions vary widely in the camps, we have also found a depressing quality of similarity with regard to certain features of the re-education camps, which appear to be universal. These include an emphasis on political indoctrination and mandatory « confessions » during the early stages of re-education, heavy and often dangerous physical labor, and widespread disease due to a severe lack of food and medical care. The variations occur mainly with regard to the various forms of physical mistreatment inflicted on the prisoners, but even here there are certain features widely practiced,such aa placing recalcitrant prisoners in « connex » boxes, metal air freight containers left behind by the United States, or in dark cella underground. Another feature emphasized during the early stage of reeducation, but continued throughout one’s imprisonment, is confession of one’s alleged misdeeds in the past. In a March 1981 memorandum to Amnesty International, the Hanoi government said « in all cases of people being sent to re-education camps, the competent Vietnamese authorities have established files recording the criminal acts committed by the people concerned. »(26) These files were established through the mandatory confessions and denunciation of others. Such « confessions » provide the government with a retroactive justification of its decision to imprison hundreds of thousands of Vietnamese in the camps. It can point out, as it did to Amnesty International, that the prisoners themselves had confessed to committing crimes. 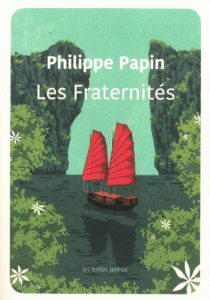 Of course, such reasoning is unlikely to convince many people outside of the leadership of the Vietnamese Communist Party, but in any case the situation provides much opportunity for false confessions by the prisoners in order to satisfy their captors, as well as more ill-treatment of the prisoners in order to produce the « confessions ». Besides confessing such « crimes », prisoners had to write their autobiography and disclose their financial assets as described by a former prisoner: « You had to write the story of your life, including your father, grandfather and children, describing their fortunes, how everyone died, what they owned, including television, radio, camera. New ones had to be written twice each month, both in re-education and in prison. If they found you had left something out that you had included earlier, you were in trouble. You would have to write new confessions many times each day. Each confession was about 20 pages handwritten. »(29) Following the written confessions were the public confessions in which prisoners would confess their « crimes » before the camp authorities and other prisoners. Prisoners were encouraged to criticize each other’s confessions, said a former prisoner, which was « very effective in getting us to hate each other. » The more « crimes » a prisoner confessed, the more he is praised as « progressive » by camp authorities. The purpose of these confessions has not only been to produce a sense of guilt in the prisoners and to establish files on them, but also to get the prisoners to denounce other former soldiers and government officials who had not yet reported for re- education. The government has been very concerned about the hundreds of thousands of Vietnamese who have not yet reported. Much emphasis in the re-education camps is placed on « productive labor. » Such labor was described by SRV spokesman Hoang Son as « absolutely necessary » for re-education because « under the former regime, they (the prisoners) represented the upper strata of society and got rich under US patronage. They could but scorn the working people. Mow the former social order has been turned upside down, and after they have finished their stay in camps they have to earn their living by their own labour and live in a society where work is held in honor. 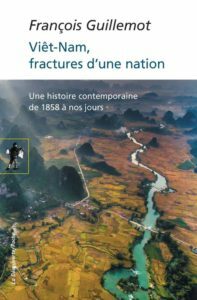 »(31) Thus, in the eyes of the Vietnamese rulers, « productive labor » is a necessary aspect in the overturning of the social order. Yet in examining the conditions under which this labor takes place, it seems that there is also an element of revenge. The duration of the work has generally been eight hours a day, six days a week, which might not seem so bad, except the work is done in the hot tropical sun, by prisoners who are poorly nourished and receive little or no medical care. The poor health, combined with hard work, mandatory confessions and political indoctrination, makes life very difficult for prisoners in Vietnam, and has contributed to a high death rate in the camps. « In my forced labor camp in the highland the event that dominates everything is the experience of hunger. We are hungry permanently. All we can think about, day and night, is eating! During the first days of the harvest season we are allowed almost our fill of corn and manioc roots. But that lasts only a few days. During these days there are shining eyes and smiles. But very soon the camp administration shuts up the eating. The shining eyes and smiles disappear. We feel hungry again, so hungry that we think of nothing else. Many of us catch lizards to eat, knowing they provide protein. Very soon the lizards of the whole area were exterminated. I know of a prisoner who one night caught a millepede on the ceiling, hid it under the mat, and in the morning roasted it on a fire and ate it. He said it was as good as roast shrimp. There are those who are very clever to invent devices to catch mice and birds; they will roast and eat them while others watch with envy. Others catch grasshoppers and crickets. Whenever someone catches a snake, that is a feast. In our conversation, we only talk about eating, and how to find things to eat. When we do not talk about eating, we silently think about eating. As soon as we finish lunch, we begin to imagine the supper awaiting us when we return from the field: The food put into the mouth is like one breath of air blown into a vast empty house. What little food is given is chewed very slowly. 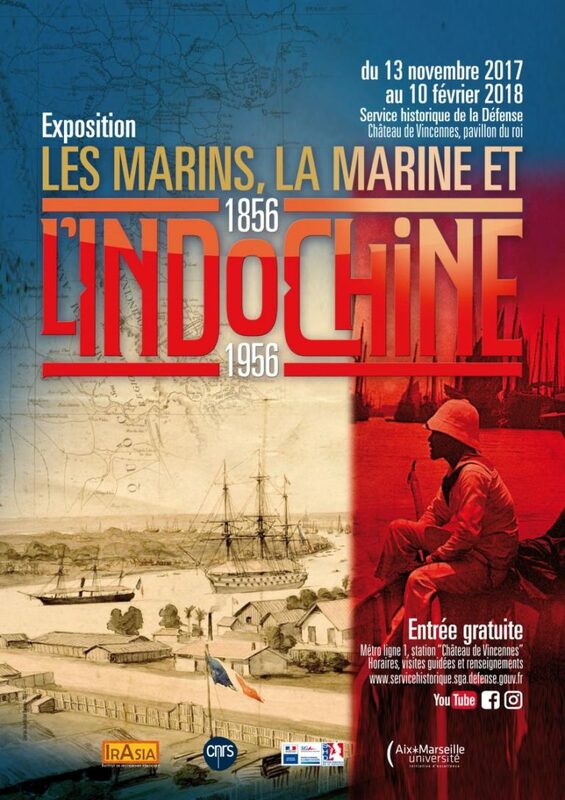 In the appendix of his book Enfer Rouge, Mon Amour, Lucien Trong, who was imprisoned in a camp of low-ranking officers, published a list of rules which he said were posted by the authorities in his camp. Other former prisoners have told us the same rules exist in other camps. The authorities seek to maintain strict control over the thoughts of the prisoners, and to this end forbid prisoners from keeping and reading books or magazines of the former regime, reminiscing in conversation about « imperialism and the puppet south, » singing old love songs of the former regime, discussing political questions (outside authorized discussions), harboring « reactionary » thoughts or possessing « superstitious » beliefs. It is also forbidden to be impolite to the cadres of the camp, and this rule has been abused to the point where the slightest indication of a lack of reverence to the cadres has been interpreted as rudeness and therefore harshly punished. 1. The Honda : with the prisoner’s hands and feet tied together, he is hung and swung to and fro while beaten. Nausea and vomiting often follow. 2. The Auto : the prisoner is tied « butterfly » style with thumbs tied together behind the back; one arm over the shoulder and the other pulled around the trunk of the body. In another version of this the prisoner’s outstretched legs are tied by the toes to the two middle fingers of the hands of the outstretched arms. A prisoner could be kept in such positions for weeks or even months. 3. The Airplane : the prisoner is tied either standing to a pole, lying down, or sitting on cement for various periods, depending on the prisoner’s « mistakes » — one week, sometimes longer, sometimes a few days. 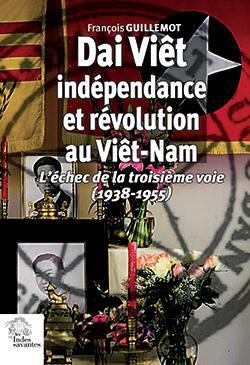 The policy of releasing prisoners from the re-education camps of Vietnam has been a story of broken promises. The existence of the camps in is itself a broken promise because it violates Article 11 of the 1973 Paris Agreements, which specifically prohibits such imprisonment. Another broken promise, as we have already noted, occurred when the Vietnamese who had reported for re-education in June of 1975 were not released within 30 days, as had been clearly implied by the new regime when it issued the order to report. 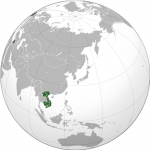 In June of 1976, the Provisional Revolutionary Government of South Vietnam, in one of its last policy announcements before the official reunification of Vietnam, stated that those in the camps would either be tried or released after three years imprisonment. But this promise was also broken. 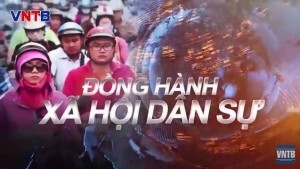 Over one million Vietnamese have been re-educated and returned to society since 1975, according to the Hanoi government. However, this would seem to contradict another official statement from Hanoi which said that 40,000 is the total number of Vietnamese who have gone through the reeducation camps since 1975, and that 26,000 remained in the camps as of 1980. 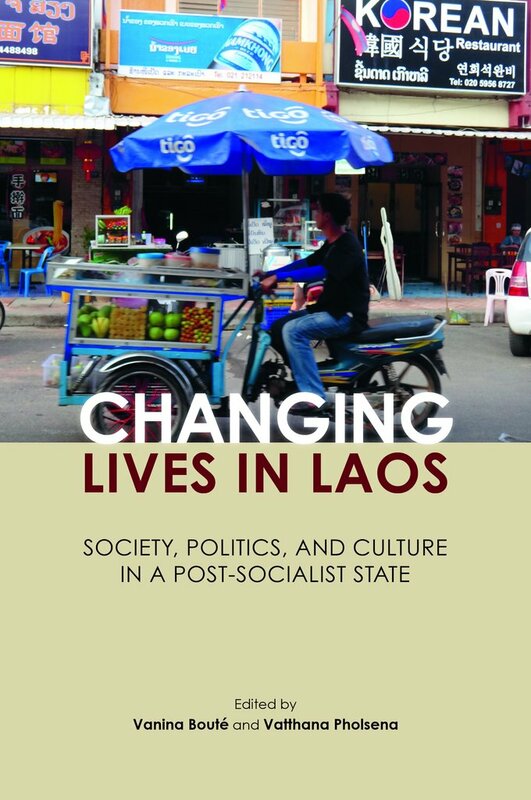 (71) So if we are to take these figures seriously, and try to reconcile them with-each other, then we might assume that the one million figure includes those who attended « short-term, on-the-spot » re- education, in which Vietnamese would come to the « classes » during the day and go home at night, while the 40,000 figure refers to those who underwent long-term re-education, meaning internment in the camps. With regard to the latter, we must note that the estimates of foreign observers of those detained in the camps since 1975 are much higher, ranging up to 300,000. 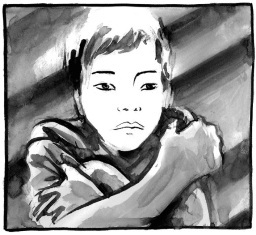 (72) Our own estimate is that 100,000 Vietnamese are still in the camps. It would be more difficult for us to estimate the total number detained in the camps since 1975, and we will not attempt to estimate the number of dissidents detained in the many prisons of Vietnam. From accounts in the official press of Vietnam, it appears that the large-scale release of prisoners began in the last few months of 1975. On Jan. 6, 1976 the government newspaper Giai Phong (published in Saigon) announced the release of hundreds of prisoners on the previous day, and added: « That was the 21st time the Management-Training Section of the Military Management Committee has allowed people who make progress in reform study to return to their families. » Assuming that hundreds of prisoners were released on each occasion, one might very roughly estimate from this statement that somewhere between 4,000 and 10,000 prisoners had been released from the camps by the end of 1975. 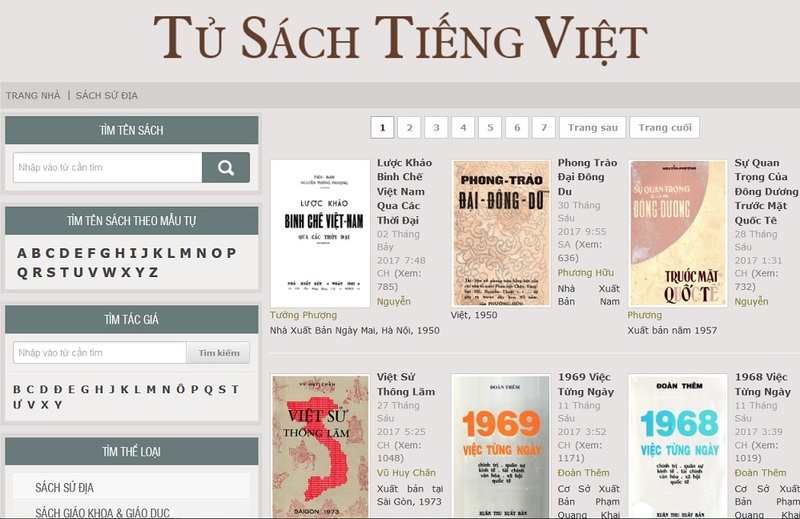 Articles that appeared in Saigon Giai Phong (Liberated Saigon) of Ho Chi Minh City on August 24, Sept. 7,20,24 and 30, and Dec. 11 and 25, 1975, discussed categories of prisoners that could be released at that time. The August 24 SGP article said certain groups of prisoners were eligible for release. 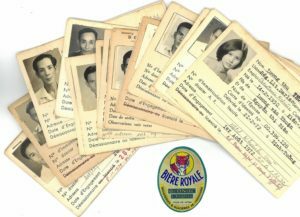 These included prisoners with close relatives (parents, spouse, siblings) who were revolutionary cadres or had « merit toward the revolution in the locality, » and scientific and technical specialists who did not « commit crimes » or participate in non-communist political parties or organizations. The Sept. 7 SGP article added another category of prisoners eligible for release: old people, people seriously ill and pregnant women. However, as with the other categories, it stressed that « first and foremost » prisoners must have shown « progress » in re-education and repentance over « past mistakes » and also must not have been engaged in « criminal acts » against the revolution before 1975. (73) We can see from such vague wording that there were no guarantees for any category of prisoners being released. The most significant policy announcement on the re-education camps was broadcast by Saigon Domestic Service on June 9, 1976. This is the May 25 PRGRSV statement No. 02/CS-76, signed by President Huynh Tan Phat. According to this broadcast, 95% of those « attending reform courses had their cases examined and their citizen’s rights restored » in order that they could vote in the April elections. This figure led some foreign observers to estimate that 50,000 remained in the camps, according to official figures, since the government had said that over one million had been re-educated. We call upon the Vietnamese rulers to make these words a reality in Vietnam today. 1. March 1981 written reply of the Socialist Republic of Vietnam (SRV) to Amnesty International, page 42 of Amnesty International Report on Mission to the Socialist Republic of Vietnam, June 1981. 2. estimate mentioned by Della Denman in the Far Eastern Economic Review, August 6, 1982. 3. see annual reports issued by Amnesty International. 4. p.86, Which Human Rights?, published in Hanoi, 1980. 5. The translated text of this document was published in the appendix of a report on human rights in Vietnam prepared in 1978 by Stephen Young for the New York Bar Association. 7. discussed in detail in issue 1 (Oct. 79) of this newsletter. 8. 6/10/75 Saigon-Gia Dinh Military Management Communique, broadcast by Saigon Domestic Service on June, translated by the Daily Report (Asia-Pacific) of Broadcasting Information Service (hereafter as FBIS) on June 11, 1975. 9. 6/20/75 Saigon-Gia Dinh Military Management Communique, translated by FBIS, 6/23/75. 10. 6/11/75 Saigon-Gia Dinh Military Management translated by FBIS, 6/12/75. 11. from speech of Dr. Ninh at Amnesty International conference, published in Amnesty Action (of AIUSA), Sept. 82. 12. March 1981 written reply of SRV to AI, p. 42 of Amnesty International Report on Mission to Socialist Republic of Vietnam. 13. 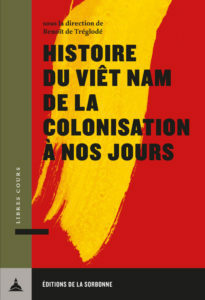 Nguc Tu Lao Dong Vietnam, Paris 1977, as cited by Stephen Young in his 1978 report to New York Bar. 14. p.272, Amnesty International Report 1981. 15. p. 9, AI Report on Mission to SRV. 16. Law on Counter-Revolutionary Crimes, Articles 9,12,15 Originally enacted by the government of North Vietnam in 1967, this code became law for all of Vietnam after the 1976 unification and was broadcast by Hanoi Domestic Service on Oct. 16, 1979 (translated text reprinted in Issue 21 of this newsletter). 17. 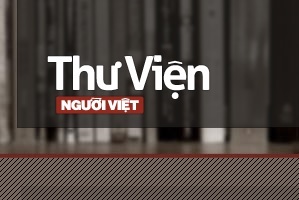 The trial of Bui Dinh Ha was reported in the government newspaper Saigon Giai Phong on June 11, 25 and 26, 1981 and by a Hanoi radio broadcast on June 26. 1981. The reports were translated by the Vietnam Report of the Joint Publications Research Service (hereafter referred to as JPRS) on Sept. 4 and 10, 1981 and by the FBIS, July 10, 1981. 18. p. 196 Amnesty International Annual Report 1978. 20. confidential interviews with former prisoners (the identities of all the prisoners we interviewed for this report are kept confidential). 21. Newsweek , June 26, 1978. 22. p.13, AI Report on Mission to SRV. 23. pp. 4 and 6, Report on the Re-education Camps and Prisons in Vietnam, by Dermot Kinlen, June 1981. 24. The indoctrination courses were described by former prisoner Ngo Trung Trong in his unpublished manuscript, The Vietnam Re-education Camp . Also described by former prisoner Nguyen Ngoc Ngan in his book The Will of Heaven (Dutton, 1982), p 123, and by the Washington Post , 4/30/78, New York Times , 8/29/78 and by prisoners we have interviewed. 25. New York Times, 8/14/81. 26. p. 42, Report of AI Mission to SRV. 28. p.112, The Will of Heaven. 29. 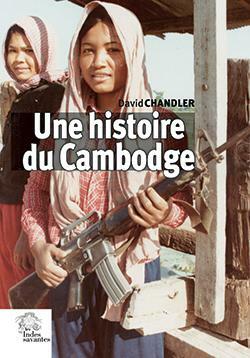 « They Were Us, Were We Vietnamese, » by Theodore Jacqueney, Worldview April 1977. 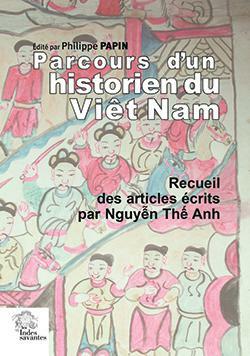 31. p.97, « Re-education Camps and Human Rights » by Hoang Son, Which Human Rights?, Hanoi 1981. 32. Washington Post, April 30, 1978. 34. « Tu Chuong Tren Doi, » poem by Nguyen Chi Thien, translated by Nguyen Huu Hieu. 35. p. 99, Which Human Rights? 36. see, for example, « A Form of Torture: Food Deprivation, » by Cao Ngoc Phuong of the Vietnamese Buddhist Peace Delegation in Paris. This article was published in Issue 24 of this newsletter. Ms. Phuong believes the policy of food deprivation for prisoners began as early as 1956 in North Vietnam. 37. New York Times , 11/11/76 and 2/12/77 Worldview April 1977; Christian Science Monitor, 5/4/77. 39. « A Form of Torture: Food Deprivation, » by Cao Ngoc Phuong. 40. Washington Post , 4/30/78; also based on confidential interviews. 43. p. 38, Report of AI Mission to SRV. 49. pp. 137-142, The Will of Heaven. 52. pp. 240-246, The Will of Heaven. 53. p. 98, Which Human Rights? 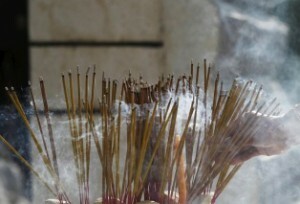 (Hanoi). 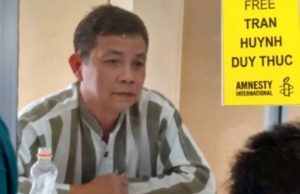 It was also acknowledged by Hoang Nguyen, editor of the Hanoi magazine Vietnam Courier, that prisoners have been tortured, but likewise claimed that it was not official policy to do so. (from Dermot Kinlen’s June 1981 report). 55. from speech of Dr. Ninh, Amnesty Action, 9/82. 56. see for example of such a trial pp. 116-118 in The Will of Heaven. 57. from speech of Dr. Ninh, Amnesty Action, 9/82. 58. New York Times, 8/14/81. 59. p. 14, Report of AI Mission to SRV. 60. The Oregonian, 12/6/77; The New York Times 8/14/81. 62. p. 14, Report of AI Mission to SRV. 64. p. 81, Which Human Rights? 65. p. 716, Country Reports on Human Rights Practices , U.S. State Department Report to Congress, Feb. 2, 1981. 66. Giai Phong, 6/11/75, translated by FBIS, 6/16/75. 67. Saigon Giai Phong , June 16 & 18, 1975, translated by JPRS: 67909. 68. New York Times, 2/12/77. 69. The Asian Wall Street Journal Weekly , Hong Kong, 6/16/80 and 6/23/80. 72. The Amnesty International Report 1979 s belief that the number of political prisoners was « far higher » than the then official figure of 50,000, and mentioned estimates by foreign « 50,000 to 80,000 » (Le Monde, 4/19/78), 150,000 (Reuter from Bien Hoa), « 150,000 to 200,000 » Washington Post , 12/20/78) and « 300,000 France Presse, from Hanoi, 2/12/78). 73. The 8/24/75 and 9/7/75 articles were both translated by the Vietnam Report of the Joint Publications Research Service, JPRS:66059 and JPRS: 66446 respectively. 74. The text of the 1976 PRG policy announcement was translated by FBIS, June 10. 1976. 75. p. 90, Which Human Rights? 76. AI Report on Mission to SRV June 1981. 77. Far Eastern Economic Review, August 6. 1982. 78. Article 5 of the May 25 PRGSV statement No. 02/CS-76. 79. The official was Hoang Bich Son, Acting Foreign Minister of the Socialist Republic of Vietnam, whose remarks were reported by Dermot Kinlen in his June 1981 report. 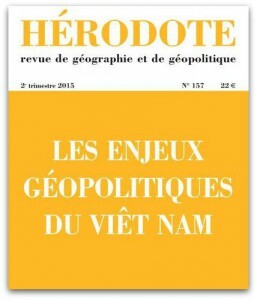 80. p. 128, The Paris Agreement on Vietnam Fundamental Juridical Problems , published in Hanoi, 1973.